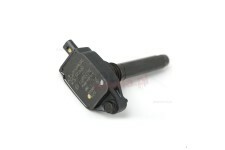 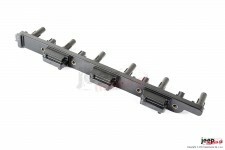 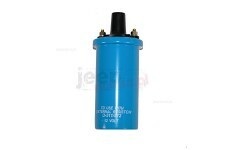 Ignition Coil, 2007-2011 Jeep Wrangler with the 3.8L engine. 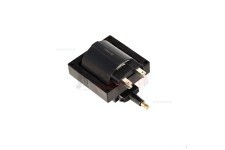 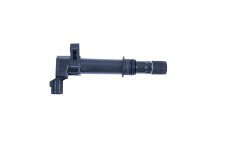 This ignition coil from Omix-ADA fits 11-12 Jeep Grand Cherokee and 12-18 Wrangler with a 3.6L engine. 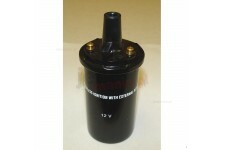 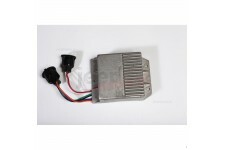 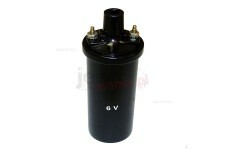 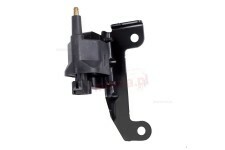 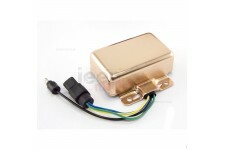 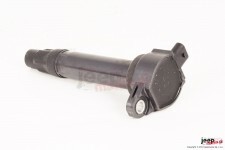 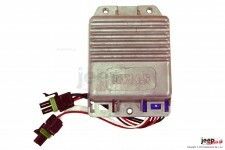 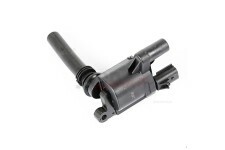 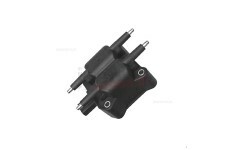 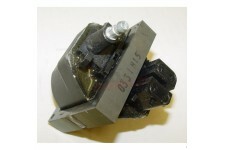 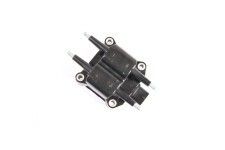 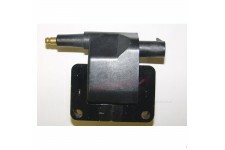 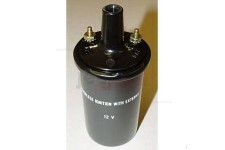 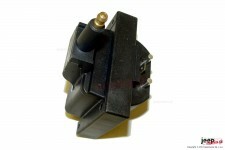 This ignition coil from Omix-ADA fits 5.7L engines found on 2005 Jeep Grand Cherokee WK. 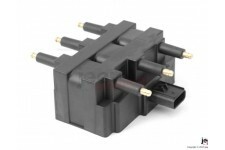 This ignition coil pack from Omix-ADA fits 4.0L engines found in 00-06 Wrangler TJ/LJ, 00-01 Jeep Cherokee XJ, and 00-04 Grand Cherokee WJ. 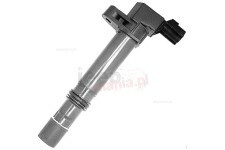 This ignition coil from Omix-ADA fits 5.7L, 6.1L and 6.4L engines found in 06-18 Jeep Grand Cherokee and 06-10 Jeep Commander. 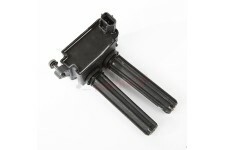 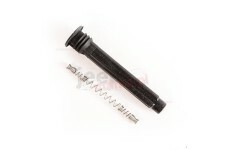 This ignition coil boot from Omix-ADA fits 3.6L engines in 12-18 Jeep Wrangler JK/JKU and 11-18 Grand Cherokee WK/WK2.